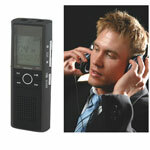 The Spy Phone is a listening device that lets you hear a conversation in the vicinity of a cell phone that you call. Our Spy Phone is silent in operation so that it will not ring and it will not make any audio or visual indications when you call it. We offer two models of our Spy Phones. For American Law Enforcement and the US Military Police, we offer this US model Spy Phone listening device that will work everywhere there is GSM cellular service including the US. For all other countries, we offer Spy Phones that work everywhere but the US. This model is only available to US Law Enforcement only (proof required for shipment). Q: Can anyone know if Spy Phones are active? A: The phone appears turned off, so no one would suspect it was on and transmitting a conversation. Q: Do our Spy Phones have a limitation on how far they can broadcast conversations they overhear? 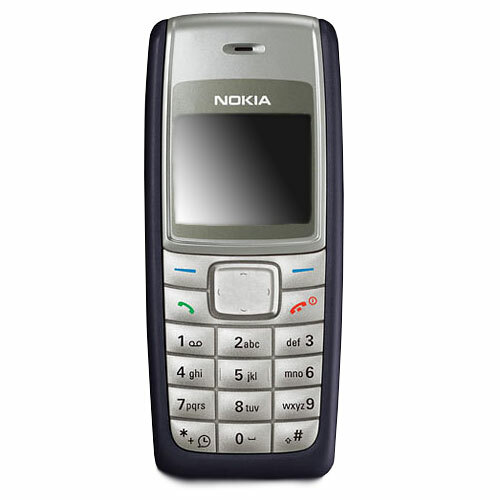 A: Our Spy Phones will be able to operate as long as they receive a signal from the cellular phone company. If you are out of range from the phone company, say on a mountain, by the sea, or in the countryside where there is no signal, then you will need to make sure all Spy Phones operate closer to where people can use their GSM cell phones. Q: What is needed to activate the listening device function of a Spy Phone? 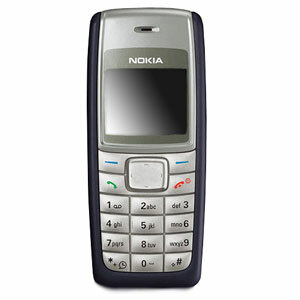 A: Simply go to your local phone store and purchase a SIM card and insert it into the Spy Phone.